Each year at a different United States location, the XPONENTIAL show brings together technologies that improve some of the most fascinating missions across both commercial and government/defense applications. The just-concluded show in Denver was no exception, and you can clearly see the evolution of the event over the years. 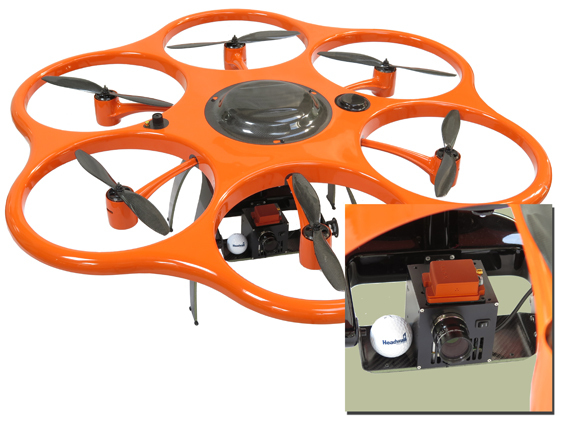 Initially known as AUVSI, the conference obviously showcases airborne platforms. Now, the focus of 'XPONENTIAL' is as much about payloads and instruments as it is on the latest in drone technology. 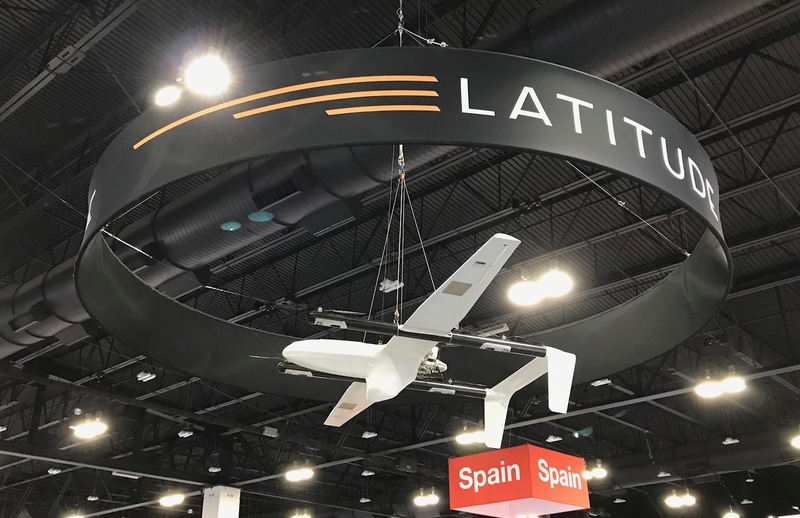 What we hear in our own business we heard at the show: "I have challenges that drones and imaging sensors can solve, but I need help getting everything integrated." Steven Sexton is Technical Consultant at Aerial Imaging Services, LLC (Ephrata, WA). With broad availability of new UAVs and high-performance hyperspectral imaging sensors, Steven's business is a good one. 'Remote sensing' is the study of agriculture, climatology, geology, and infrastructure from airborne platforms. The amount and quality of image data the sensors collect is amazing, allowing scientists to make important decisions about crops, plant health, mineral deposits, and environmental trends. We’re seeing a tremendous increase in the number of airborne deployments for our hyperspectral imaging sensors. To a large degree, the trend toward smaller and more affordable UAVs is giving the remote sensing community more flexibility to undertake more missions to capture meaningful environmental data. 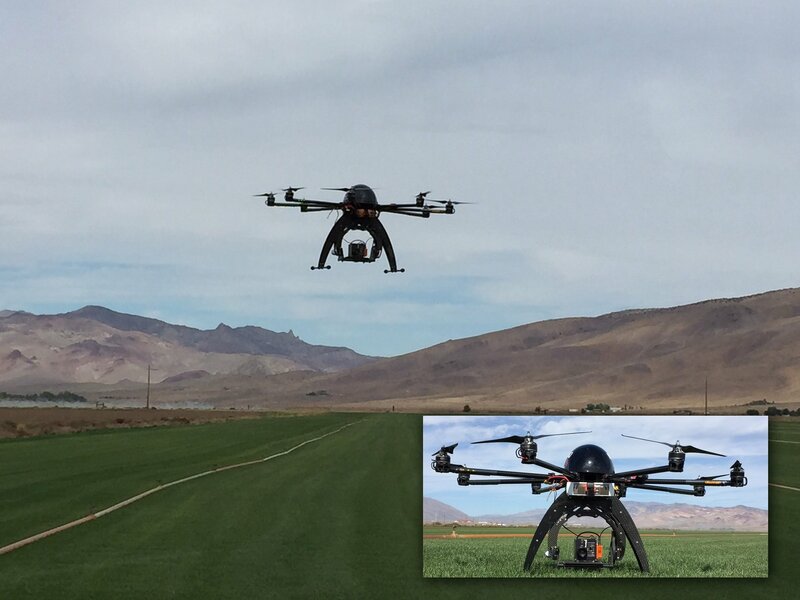 From wine-grape vineyards in northern California to coffee bean plantations in South America, the precision agriculture community is embracing packaged ‘UAS’ offerings that combine a UAV matched to the payload it needs to carry. Next week during Photonics West we’ll be demonstrating our very newest hyperspectral sensor: Nano-Hyperspec. We gave it that name because it’s small...exceptionally small. Think of a Rubik's Cube and you've got it. 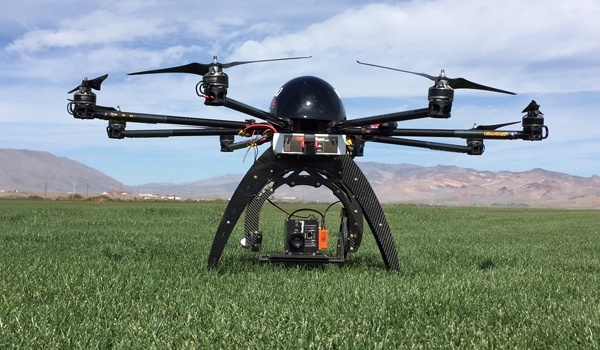 The market said it needed a robust, aberration-corrected hyperspectral sensor purpose-built for small, hand-launched UAVs. One perfect example is the X6 from the Aibotix division of Leica-Geosystems, a company with whom Headwall signed an agreement in late 2014. 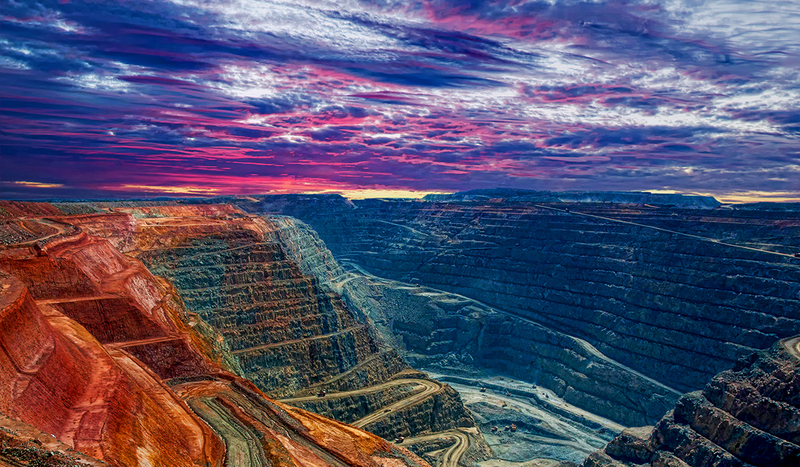 “There’s a confluence within the remote sensing marketplace,” said Headwall CEO David Bannon. “The attractiveness of affordable, easy to launch UAVs runs headlong into the need for perfectly matched sensor instruments that they can carry.” In conceiving Nano-Hyperspec, Headwall consolidated and integrated as much as possible to yield a small, performance-packed unit that even the smallest UAVs could easily carry. At Headwall we've been busy listening to the market. 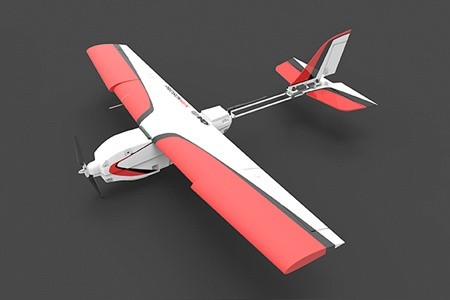 When it comes to airborne remote sensing, the market is telling us that they favor UAVs (unmanned aerial vehicles) of all kinds: fixed-wing, multi-rotor, and so on. There's no end to the number of companies producing UAVs globally. Because many UAVs produced today are very small and affordable they are 'within reach' of those with even modest means. 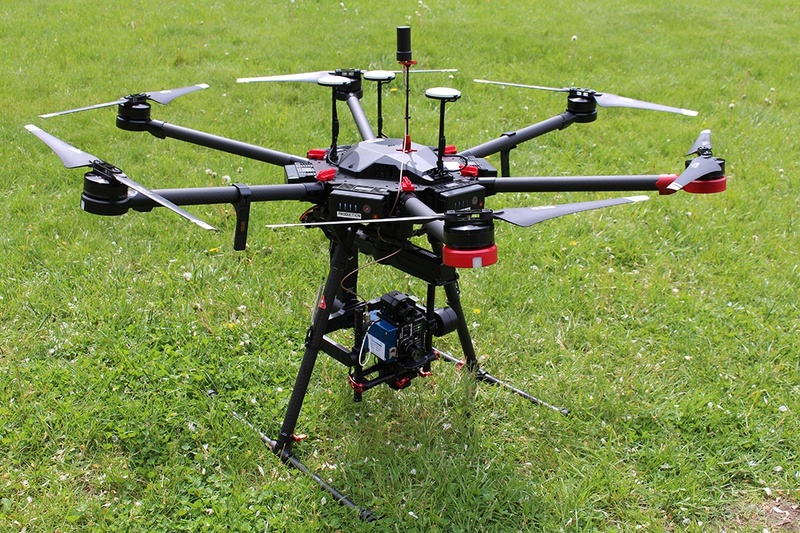 Universities represent one key market where the use of UAVs is rapidly increasing. Full of scientists and research departments, universities around the globe see these small and light UAVs as a perfect platform from which to launch their exploratory studies. They are affordable, easy to assembly and transport, and (especially with multi-rotor models) can take off and land within a very small footprint.